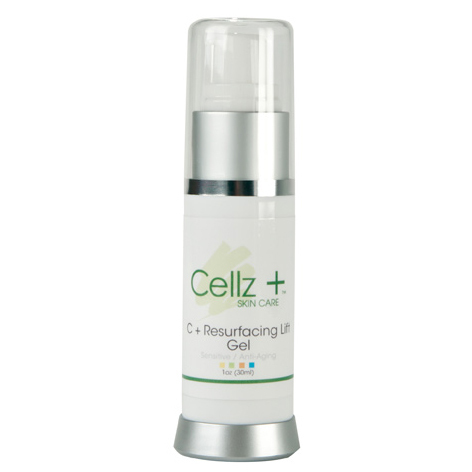 An effective exfoliating gel to minimize the signs of aging, unwanted pigmentation, and reduce blemishes and breakouts. Offers excellent resurfacing results. This potent, non-irritating formula helps reduce scaring and fine lines.